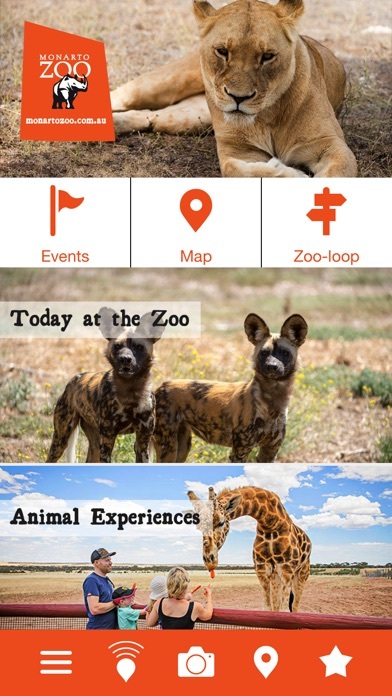 Take a walk on the wild side and make the most of your visit to Monarto Zoo with our interactive app! 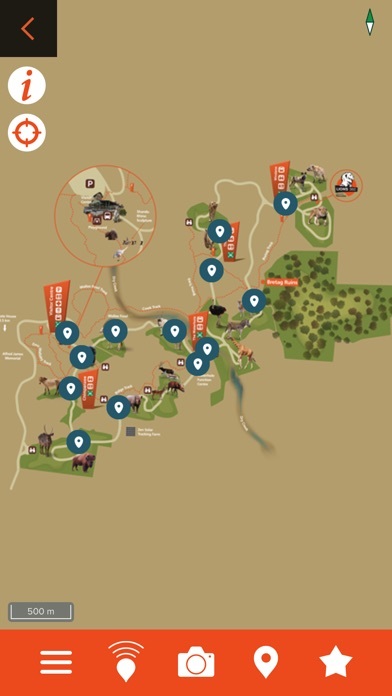 Explore Australia’s biggest zoo and discover more about the unique animals that call our 1500 hectare open-range zoo home with fun animal facts, conservation information and all the latest zoo news at your fingertips. 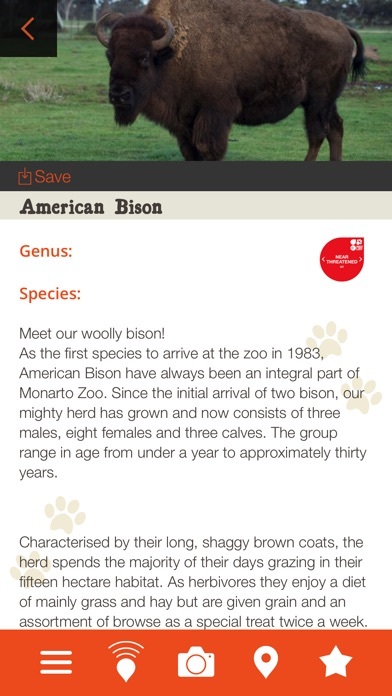 With more than 40 species of native and exotic animals to discover, including one of Australia’s largest lion prides and giraffe herds, you’ll learn more about our unique animal residents than ever before! 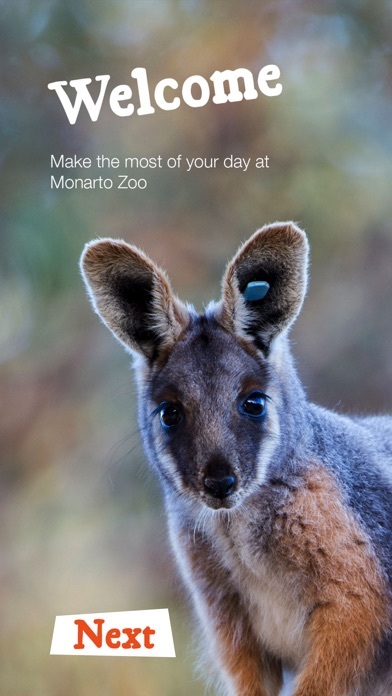 Whether you’re traveling around Monarto Zoo on our free Zu-Loop shuttle bus or exploring our walking tracks, you’ll gain a greater insight into our wonderful wildlife as information is transmitted straight to your device via Bluetooth as you move around the zoo (so remember to enable Bluetooth in your settings). Visiting with your school? Our engaging threatened species interactive trail brings learning to life with specialised educational maps. 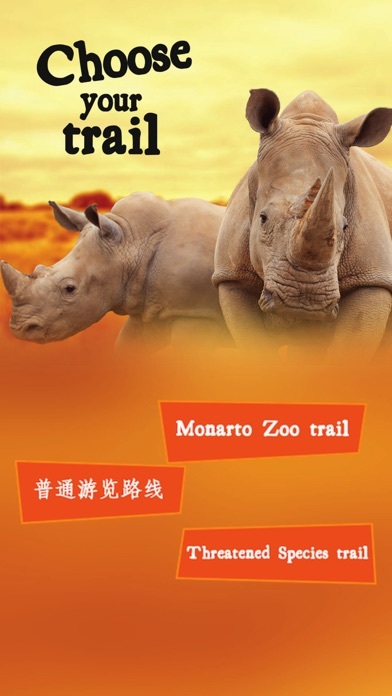 The trail inspires a love for animals and conservation as students learn about some of the most iconic and endangered animals that live at Monarto Zoo. Our trails will also give you a greater understanding of our important work as a conservation charity saving species from extinction. All you need to do is choose and download the trail that suits you best and get ready for an epic African animal adventure, right here in South Australia!